Your chance to win the entire collection of Must See Movies Before You Grow Up on DVD, including family favourites such as E.T, Matilda and The Lion King. 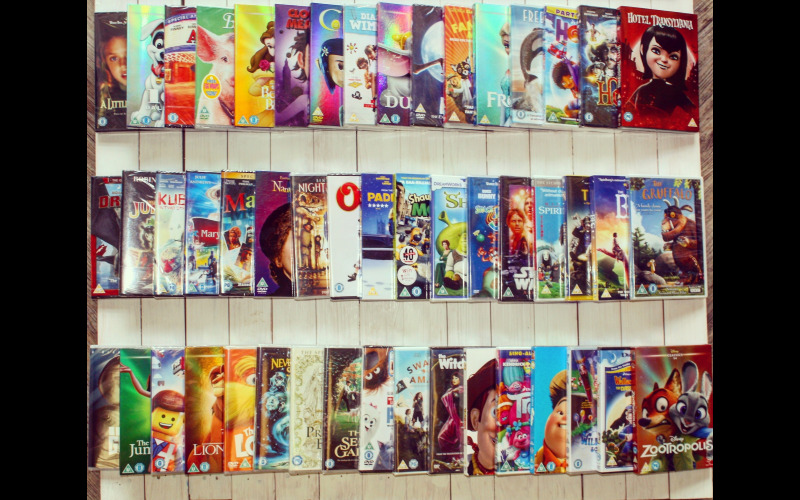 Educational film charity Into Film have compiled a list of 50 films to watch before the age of 11, and are offering two lucky prize winners the chance to win ALL 50 on DVD. The films were chosen alongside film industry experts for their ‘timeless factor’, life lessons and diversity. From animation classics to modern day blockbusters, these are definite must-sees for children to help develop their understanding of the wider world.